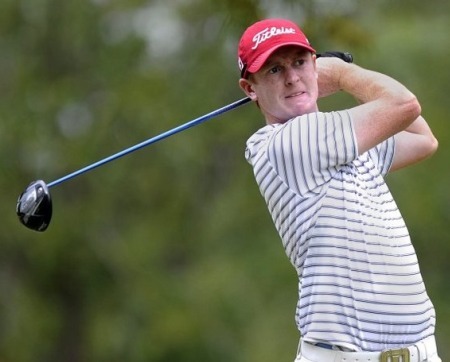 But as Carrickmore’s Fergal Rafferty made a comeback in Texas, Waterville’s Mark Murphy suffered a reverse when he added five over par 75 to his opening 67 at his stage on qualifying venue in Mississippi. The Kerryman slipped back to tied 37th on two over par at Lake Caroline Golf Club in Madison, five strokes outside the to 16 and ties who qualify for next month’s second stage. Power is well placed to make the top 16 and ties at The Club at Irish Creek in Kannapolis after a one under 70 left him inside the top 10 on four under. 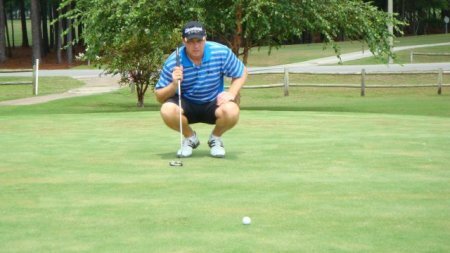 Dungannon man Rafferty bounced back from an opening 76 at Lantana Golf Club in Texas with a three under 69 leaving him just two shots outside the top 18 on one over. Former Shamrock Rovers winger Stephen Grant, who has struggled with a back injury since the summer, looked to be fighting a losing battle at Grasslands Golf and Country Club in Florida after a 74 left him joint 68th on three over at a venue where the top 19 and ties qualify. 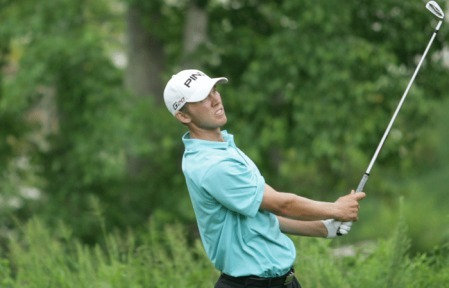 In Nevada, Ballymena’s Chris Devlin slipped to a disappointing second round 75 to his opening 73 at Dayton Valley Golf Club to provisionally share 63rd place on four over. The top 19 and ties go through. Seamus Power is just inside the qualifying places with a round to go in his Stage One Qualifier at the PGA Tour Q-SchoolSeamus Power faces a nerve-wracking battle to keep his PGA Tour dream alive at the first stage of the Q-School in North Carolina.